A few weeks ago, I went through some of the words of James 5:16. You can find that post here. Today, I’m going to focus on a single Greek word. 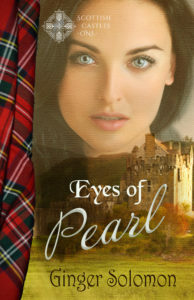 I won’t give all of the passages where it’s found as there are over a hundred. You can find all of those here, which is where I found the following information. Most times sozo is translated as saved or a variation (88 times), it is also translated as cured, get well, made well, recover or restore. Just as iaomai means both healing and salvation, sozo does as well. Let’s look at a few verses. 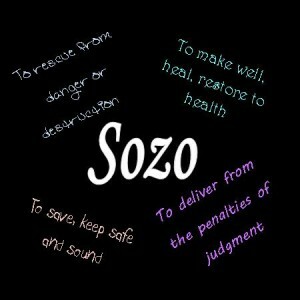 Here sozo is translated as cured. Maybe one more, though this time sozo is translated saved, it is a well-known verse. I like to do word studies like this because just as our word ‘love’ has many meanings, the original Greek does as well. I pray my search for encouragement, encourages you as well.